A very nice video has been produced by America's Foundation For Chess, extolling the many benefits of including chess in the educational curriculum of young children. Click here to see the 4-minute movie. 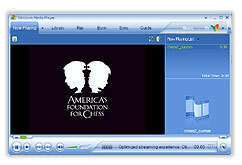 The United States Chess Federation (USCF) has posted its December 2006 Rating Supplement. The new "Top 100" lists can be found here. 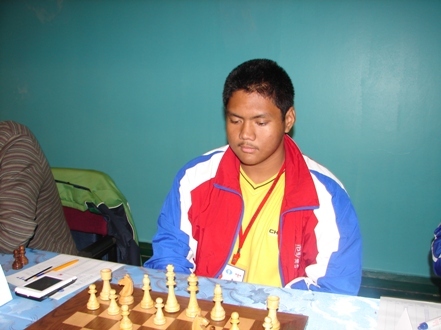 The National Chess Congress tournament was held in Philadelphia from November 24-26. It included a field of 5 International Masters and 11 Grandmasters and indeed, a look at the top seven finishers shows 6 GMs and 1 IM. Five of these players sport 2600+ ratings, and another is just below, at 2592. Who is the next player in line, the one who finished in 8th place? It is none other than sixth-grader FM Ray Robson, with his 2258 rating. He actually finished tied for 5th-9th place, but ended in 8th place due to tiebreak points. He finished ahead of five GMs and four IMs. The final standings of the event can be found here. For a nice tournament report from IM Jennifer Shahade, including two of Ray's games, see the USCF online page here. 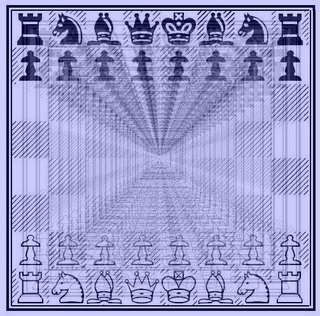 Click the triangular "play" button in the screen above to watch this video extolling both the tension and the excitement within the chess world. It's rather long at 4 minutes, 21 seconds, but I think you'll enjoy it. Now that the much-publicized Kramnik-Deep Fritz match is underway, I thought it might be interesting to see an earlier man vs. machine chess game. GM Amir Bagheri was kind enough to contribute his annotated game against Fritz9 last year. Click here for this game. Another location for this annotation can be found here. National K-12 less than Two Weeks Away! Nearly 1000 players have already pre-registered for the 2006 National K-12 ("All Grades") Championship, December 8-10 at Disney's Coronado Springs Resort in Lake Buena Vista, Florida. This is the place to be for scholastic chess if you can make it! 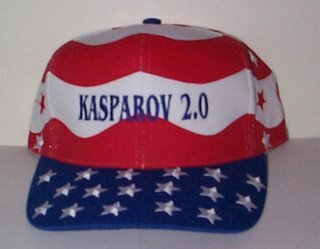 For more information, see the USCF tournament website. Want to see two stars playing chess, eh? Click on the triangle in the middle of the screen! 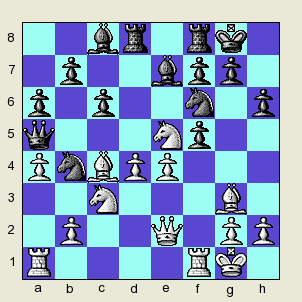 Like Problem #1, this Problem #2 is borrowed from Seirawan's Winning Chess Tactics and also appeared in my January 2006 column at ChessCafe. The video above was posted by GM Amir Bagheri at YouTube and is a very nice clip (a touch over four minutes long) showing several kids talking about what chess means to them. Click on the triangle in the middle of the screen to play the video. 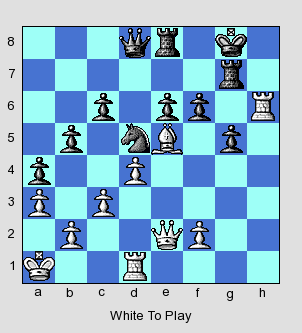 We'll start our series of chess problems on the easy side! 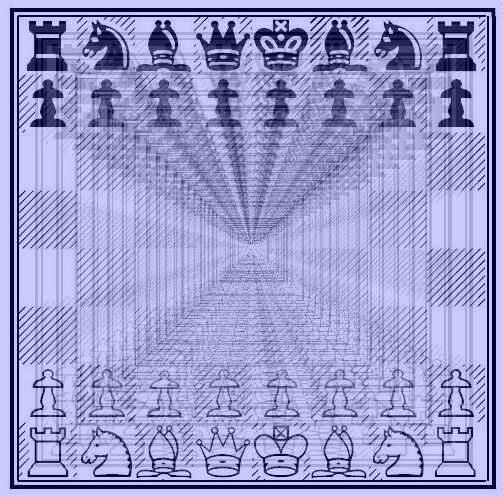 This diagram appears in GM Yasser Seirawan's Winning Chess Tactics (and also appeared in my January 2006 column at ChessCafe). 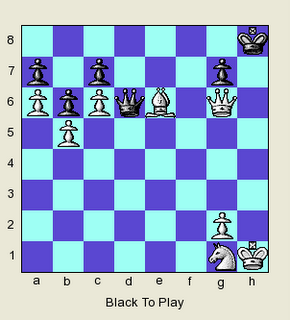 Black is down a bishop and a knight, but doesn't need to resign. It's Black to move - what do you suggest? Billing itself as the "Largest International Youth Sports and Arts Festival," the annual Junior Orange Bowl Festival began in 1948 and is composed of numerous competitions. 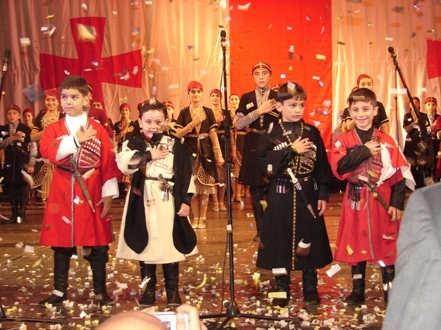 Basketball, golf, tennis, creative writing, gymnastics and others make up the Festival. 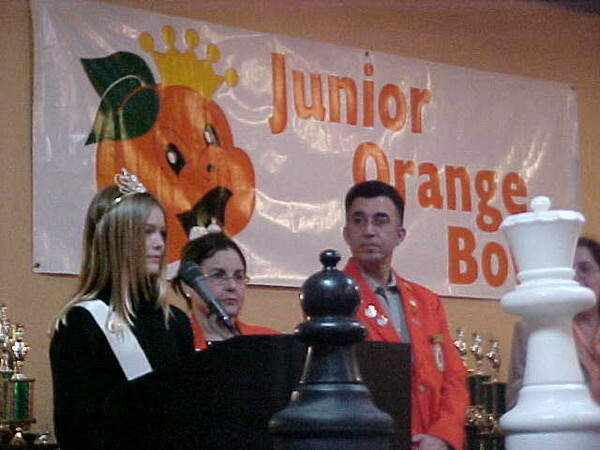 The 9th Annual Junior Orange Bowl Chess Championship is set to take place January 3-5, 2007 in Miami Springs, Florida. For more information, see their registration form. "Becoming disabled isn't a graceful transition to a new stage of a journey. Instead, it's more like falling overboard in the middle of the night into a dark, cold, choppy sea." Confined to a wheelchair, she desired to return to the game she loved, but found that simply moving the chess pieces was too physically demanding for her. 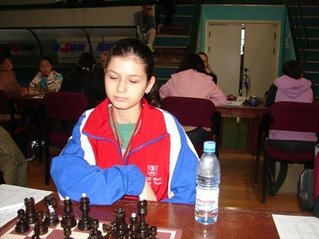 But then a conversation with IM Jeremy Silman pointed her in the direction of computer/internet software that not only allowed her to return to chess study, but ultimately led to her return to over-the-board play. This touching photo essay can be found here. It's well worth the time to read. Do you have a disabled friend or family member who struggles with normal day-to-day activities? Have them read it as well. 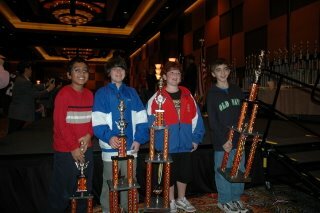 Nice coverage of the recently completed 2006 National Youth Action tournament appears at the USCF website. The piece by tournament director Betsy Dynako includes a photo gallery, a game from K-12 winner Christopher Williams, and a report about bughouse mayhem. The Mikhail Tal Memorial Tournament was completed recently, and in the spirit of the former World Champion, I thought I'd bring you a nice example of his fighting chess. Enjoy the game below from the 1963 Alekhine Memorial Tournament. 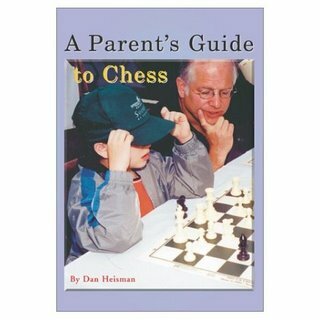 National Master Dan Heisman, chess instructor and writer of the popular Novice Nook column at ChessCafe, has authored a number of instructive chess books. Among them is his manual A Parent's Guide to Chess, a 153-page introduction to navigating around the world of chess tournaments and clubs. It is especially helpful for chess-challenged parents whose child begins expressing interest in the game, but the kids also seem to enjoy the book. 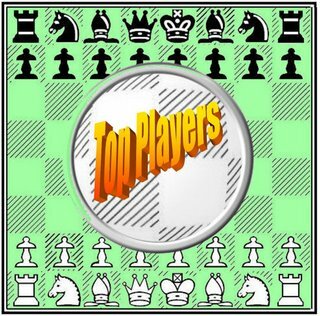 Published several years ago, it's still a helpful guide from an accomplished full-time chess instructor and author. For more information, see Dan's website or he can be reached at (610) 649-0750. Dan adds that organizations wishing to order in bulk can realize substantial savings. 10th grader Nikolas Theiss entered the K-12 Blitz side event with only the tenth-highest rating in the 41-player field, over 600 points below the top-rated players! Yet he swept the field with a 12-0 blitz to finish 2.5 points ahead of his nearest competition. On the other hand, the top seed in the K-6 Blitz tournament was Ryan Moon and he was true to form in winning his section with a 10/12 score. Congratulations to each and every competitor in this event! You can find complete results at the official website here. The 2006 National Youth Action tournament in Atlanta is underway, with nine rounds of game/30 play going in four different sections. In the K-12 High School Championship, there are 69 players. After the first day of this two-day event, there is a three-way tie for first among Christopher Williams, Gregory Kimmel and Chima Umeakunne, all with 4.5 points after five rounds. The K-9 Junior High Championship has 99 competitors, with Hartley Chiang and Michael Easterwood leading the way. Both have perfect 5-0 records thus far. The K-6 Elementary section is the largest of all, with 154 eager players. Ryan Moon and Kevin Wang hold the top spots, both with 5-0 records. However, they play each other in round 6 Sunday morning. Adam Miller is currently in the number three spot, although he also sports an identical 5-0 record. In the K-3 Primary Championship, 83 players are vying for the top spot. The two leading players after the first day are Timothy Hoang and Stevan Kriss, both with unblemished 5-0 marks. They begin tomorrow's action against each other. This annual event concludes tomorrow, after four additional rounds of play. Check back and we'll have the final results as they are available. The official USCF website for this tournament can be found here. 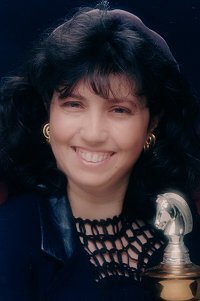 Chess ambassador GM Susan Polgar has made available her SPF Chess Training Guide for Teachers to anyone who would like a copy. To date, she has sent out over 1400 copies, via e-mail in PDF format. It is an excellent 62-page guide with 30 lesson plans, designed for teaching students with little or no prior chess experience. 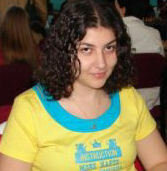 You can see her post at her Susan Polgar Chess Blog. If you would like a copy, e-mail her at PolgarFoundation@aol.com. Here are a couple of fun caps you might want to consider for your next tournament. They're from our sponsor, PIC Products. 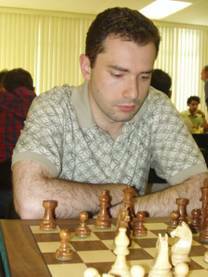 The Boylston Chess Club reports that on Sunday, November 19, 2006, new GM Eugene Perelshteyn (pictured above) will hold a charity simultaneous exhibition in the Boston area to raise money for the Aleksander Wojtkiewicz Funeral Fund. 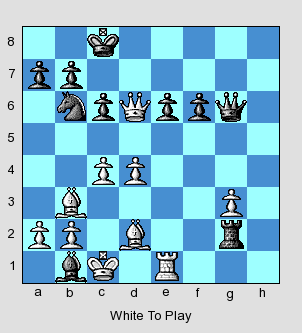 Anyone achieving a draw will receive his or her choice of Openings for Black, Explained or Openings for White, Explained. If anyone is successful in defeating the GM in the simul, the lucky winners will receive signed copies of both books. If you live anywhere near the club, this is a nice opportunity to do a good deed, play a grandmaster in person, and just maybe walk away with a prize or two. For more information, see the notice posted by the Boylston Chess Club here, or call Paul MacIntyre at (781) 322-7936. It's only three weeks away! The annual K-12/Collegiate tournament (also known as the "All-Grades" championship) is set to take place from Dec. 8-10, 2006 at Disney's Coronado Springs Resort in Lake Buena Vista, Florida. Seven rounds of game/90 will be played in each of the 14 sections. Players are assigned to a section based on their current grade in school, kindergarten through 12th grade, with one section for all collegiate players. 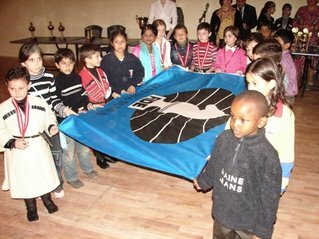 Last year nearly 1600 kids from 40 states participated. Will you be there this year? Lots of new info and links posted! Trying to locate the name and e-mail address of a USCF Scholastic Committee member? 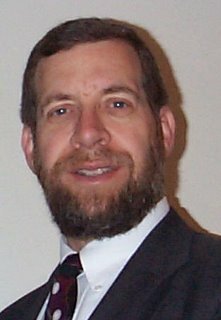 Need to contact the USCF Executive Director? 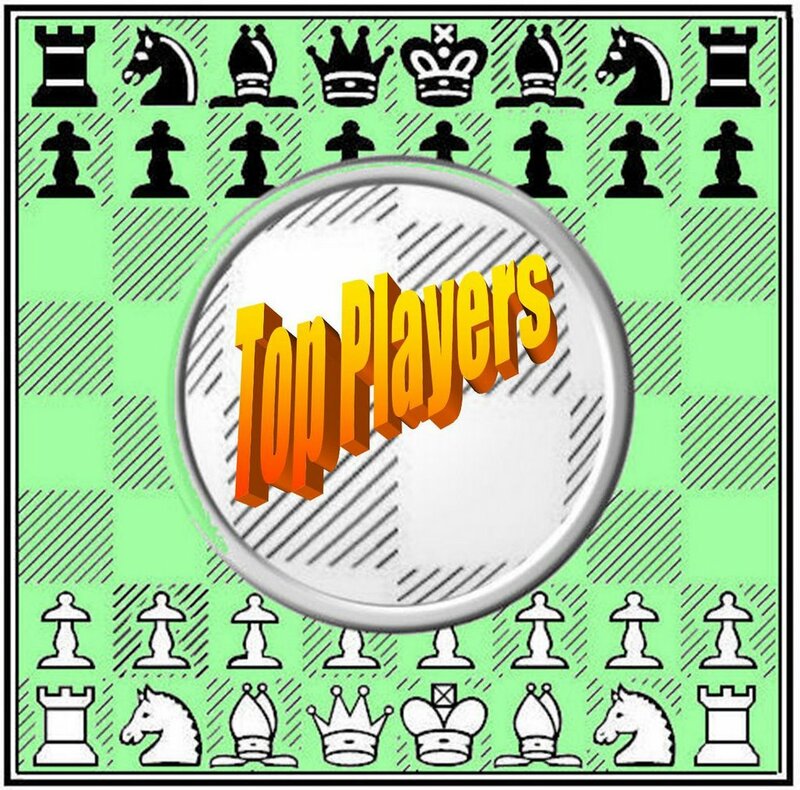 See our new listings at our Chess People & Organizations page. For an extensive listing of helpful websites to visit, see our Chess Websites link. This is one of IM Robert Hungaski's favorite games from the recent World Junior Championship in Yerevan, Armenia. 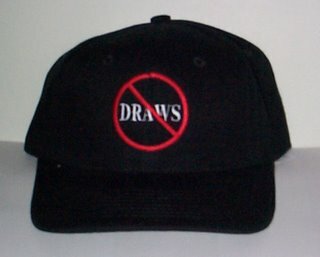 It also appeared in my November ChessCafe column. 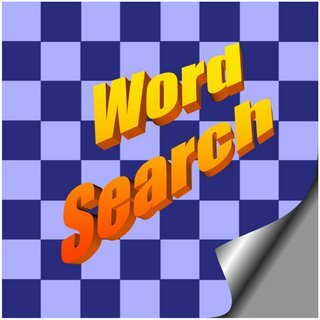 Enjoy word search puzzles? 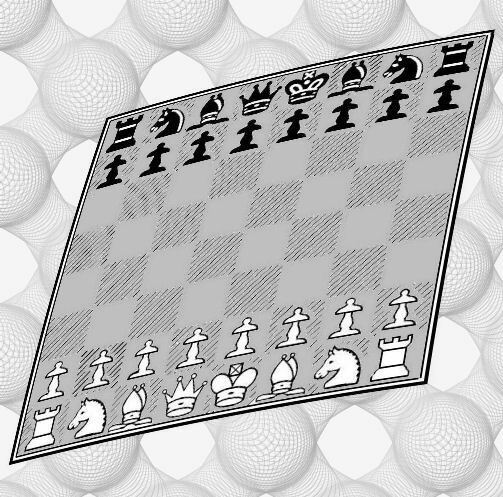 We've got a chess version for you - click here! This has nothing to do with chess, but click here to hear what is arguably Abbott & Costello's most famous skit, Who's on First? The link takes you to a page providing a word-for-word transcript, followed by a link to the actual audio at the bottom of the page. For those of you who have not heard this skit yet, you're in for a treat! Chess Camp information updated ! With the temperature falling, looking into summer chess camps may not be at the top of your to-do list, but some organizations offer chess camps a number of times throughout the year. Check out our "Chess Camps" link or go directly to our Chess Camps site to see our updated information. 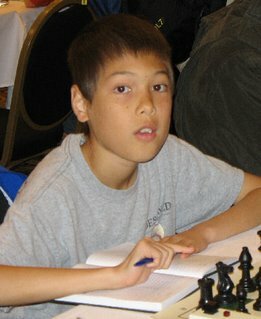 Chessdad64 reports in his popular blog that over 425 kids participated in the ten sections of the 2006 Illinois All Grade Championship in Joliet, Illinois. He also notes the opening of the new Touch Move! Chess Center in Chicago. Congratulations, Chicago! Read an entertaining report from FM Aviv Friedman regarding the 2006 World Youth Chess Championship in Batumi, Georgia. Aviv always has something interesting to say. 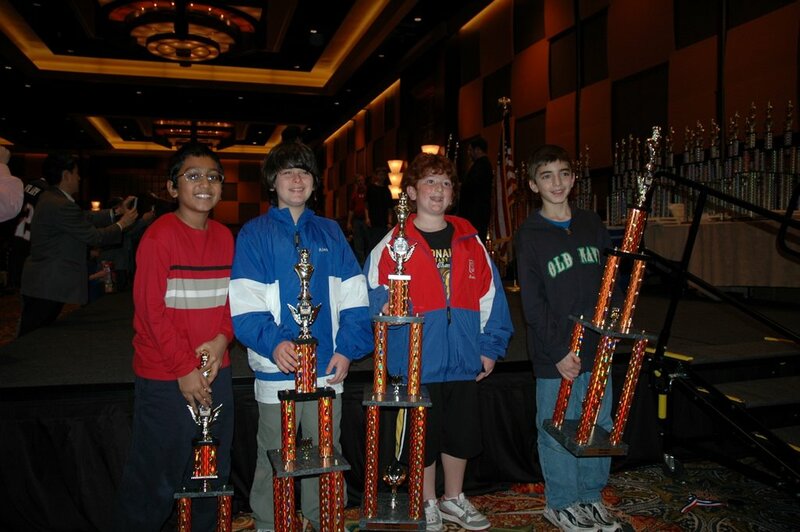 The annual National Youth Action tournament is scheduled for November 17-19, 2006 in Atlanta, Georgia. There will be 9 rounds of the game/30 event, divided into four sections: K-3, K-6, K-9 and K-12. For more information, you can call (931) 787-1234, ext. 128 or you can send an email to clubs@uschess.org. Click here for an informative flyer, or here for the National Youth Action website. Here is an interesting chess graphic created by our sister company PIC Products. You can see more at the PIC Products website. "Scholastic Chess" is generally meant to refer to chess activities involving kids from kindergarten through 12th grade. 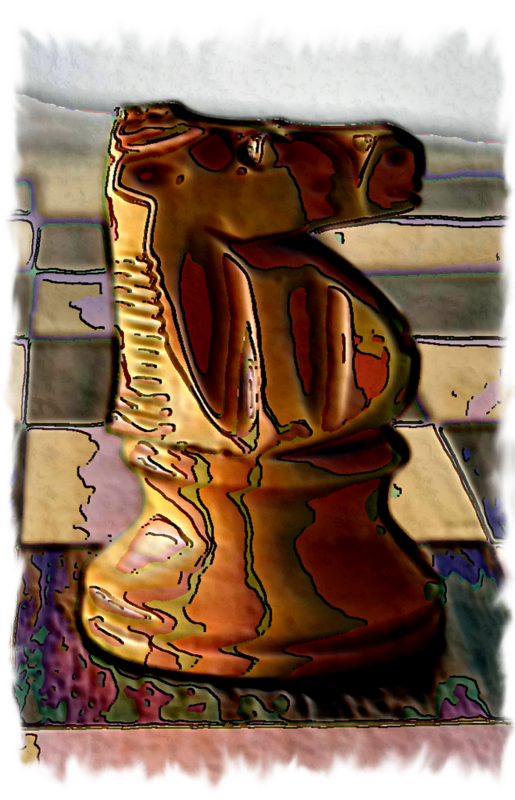 This blog is unlikely to provide chess coverage for pre-school children, but may at times discuss matters pertaining to collegiate chess and beyond. For many years now, the greatest amount of chess activity in the U.S. has revolved around kids, although opportunities abound for the adult player as well. 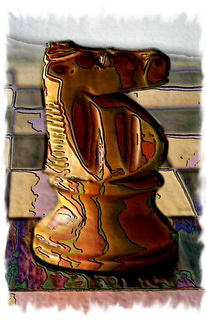 This chess blog is dedicated to scholastic chess, but check our links for useful resources for players of all ages.